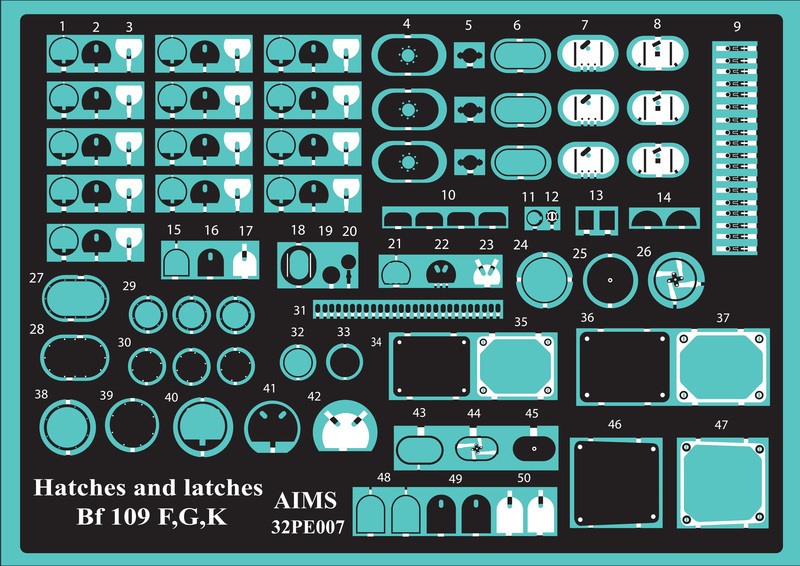 Hi everyone - the plan to just enjoy making the Revell 1/32 Bf 109 G-10 Erla without thinking of products has failed and as a result two new products on their way and no modelling done haha! 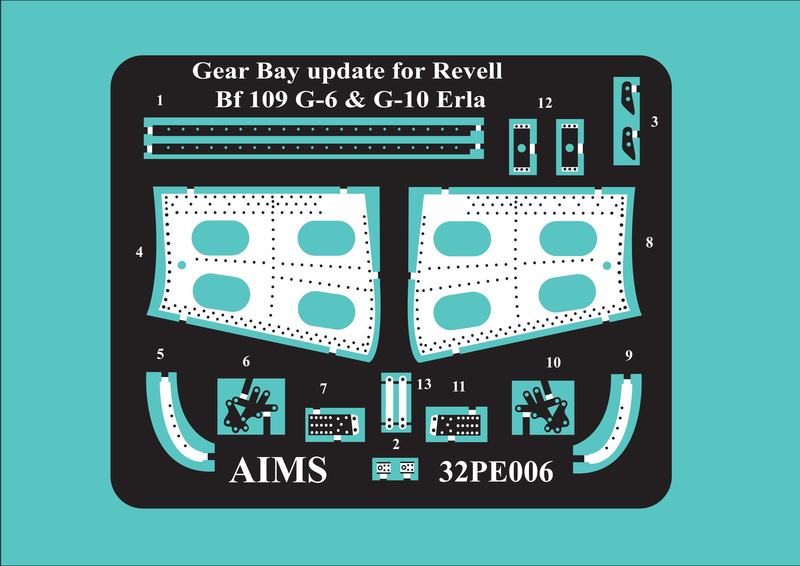 32PE006 Revell Bf 109 G-10 Erla Gear bay update set £TBC (discovered the holes in the oleo leg housing were in the wrong place and well just had to fix it and add a few other bits to an otherwise excellent Revell gear bay! DUDE! Love those hatch bits. Can you mention what are items #6 &#10 in the first fret are? Just curious to know what these items actual are. Thanks in advance. Thanks John. I notice the unlocks and was just curious. Thanks for the explanation. Oooo! Going to need a couple sets of each! Nice work! I'm very interested, as well. Good work from John,,,, again.